To celebrate our fifth birthday, each Earn This contributor is selecting his five favorite things from the past five years. Here are Grant’s picks. As far as slower, heavily-produced Arctic Monkeys albums go, this one packs more punch and has better tunes than 2013’s AM. Headlined by the thunderous ‘Crying Lightning’ and effortlessly gorgeous ‘Cornerstone,’ it’s probably their most interesting listen all the way through. It helped that I got into it during maybe the best 6-month stretch of my life, during my last year of college, but that’s how music works. 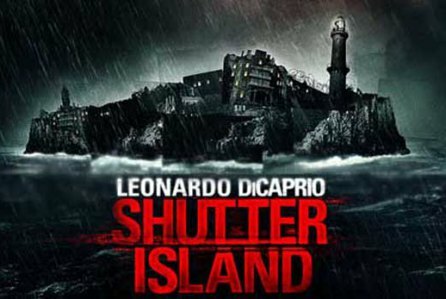 Shutter Island remains the only movie I’ve ever seen twice in theaters in one day. Yes, I know, that’s a little bit insane. When I think about it in retrospect, I admit that it’s a little too heavy and stilted, but Scorsese makes it visually striking and endlessly provocative. Along with Inception, which would come out just a few months later, it more than makes up for the string of duds Leo has given us since. ET doesn’t usually delve into sports, but if I’m being truly honest, nothing entertainment-related has been more consistently enjoyable and awe-inspiring than following LeBron’s career for the last five years. This stretch, covering his absolute prime, exceeds what even young LeBron delivered. He was the best athlete, scorer, and defender on the court for nearly every game. He averaged 28-8-7 on 53% shooting, won 3 MVPs, should have won 5, and came freakishly close to embodying the player you’d describe to a genie in a fairy tale. So, could he have the size of a power forward…OK, great, but can he have the speed and agility to outrun, leap over, and defend guards? I know, I know, this is too much, but I’m not done. Can he pass like a point guard, drive to the rim at will, and–oh yeah–be the smartest guy on the court? That’s LeBron, and when you factor in the constantly shifting narratives surrounding him and the epic successes (and failures) of his teams, he becomes more compelling than just about anything else popular culture has provided us with. All of that said, it’s only fair that I top off my list with a movie. 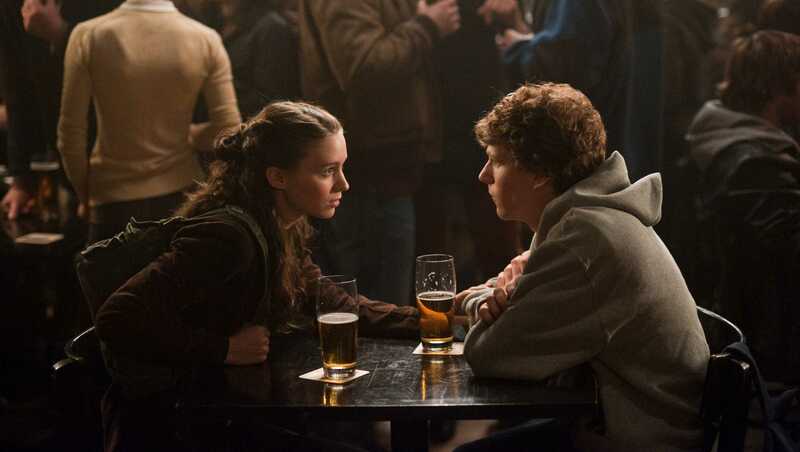 2010’s The Social Network is why we put up with Bad Sorkin (read: The Newsroom). 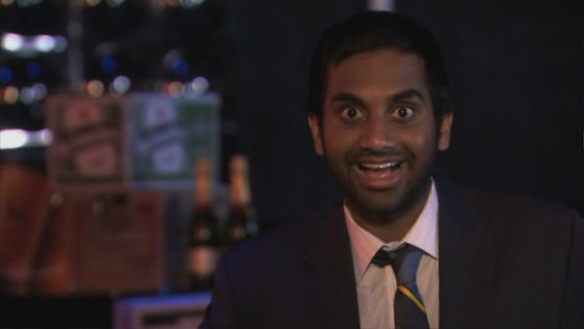 This is the work that will headline his obituary, and it remains my favorite movie of the past five years. Like most great art, it’s deceptively complex but also compulsively watchable and accessible. The only problem is that I can’t really articulate how I feel about it, but that’s probably true for most great pieces of entertainment. Dan's Top 100 Everything/Mixtape: #50 "One-Hit Wonders"